Saturday panel discussions during the day feature artists from across the disciplines along with invited presenters exploring aspects of creativity in sessions entitled “State of the Art”, “Can Creativity be Taught?” and “Who’s Afraid of the Dark? The Power of Dark Stories”. William Deverell offers insights into crime-writing in a talk “Guilty as Charged”. Registration info, weekend passes, and individual event tickets are available at emlfestival.com beginning May 15. Elephant Mountain Literary Festival has been described by the Toronto Star as one of the ten best literary festivals in Canada. 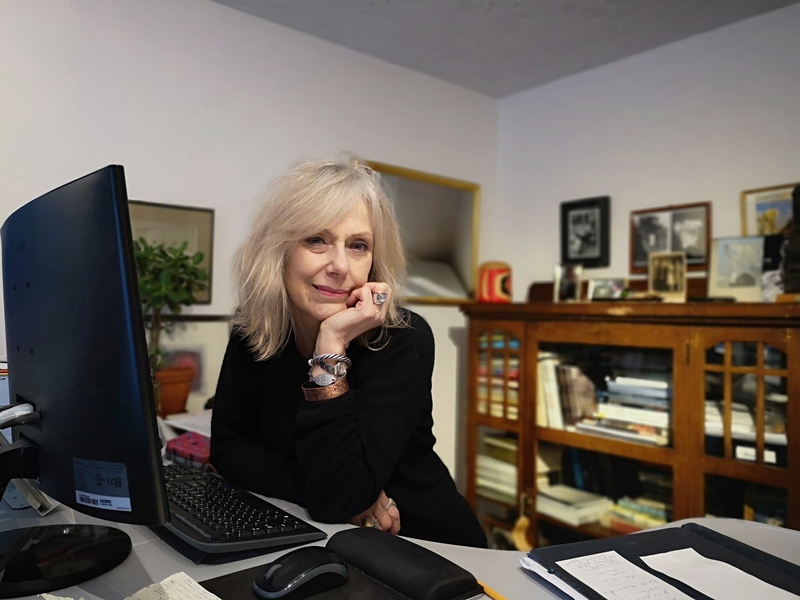 Since its inception the Festival has presented more than one hundred accomplished Canadian writers, editors, publishers and artists to enthusiastic audiences.